The 50 Megawatt (MW) AC Pavant Solar II Project achieved substantial completion in December 2016. The Project is located north of Fillmore Utah, and was constructed by JSI Construction Group, the Engineering, Procurement, and Construction (EPC) Contractor. 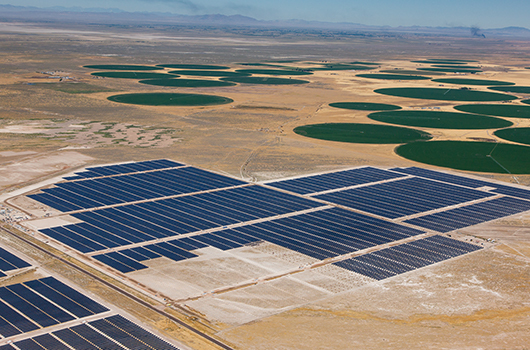 The solar project is located north to the Pavant Solar I project and east of the Pavant Solar III project. JSI interconnected at an interconnection voltage of 46-kV to an existing transmission line owned by Rocky Mountain Power a division of PacifiCorp. Pavant Solar II LLC owns the facility and will be operated by the JSI O&M Group.